With the conclusion of the CrossFit Open, many athletes around Western Canada will be gearing up for the Western Canadian Regional event in Vancouver. This is the last step prior to the big dance at the CrossFit Games. CrossFit Lethbridge looks to have a number of representatives and just goes to show the competitive spirit and love for fitness we have in our community. 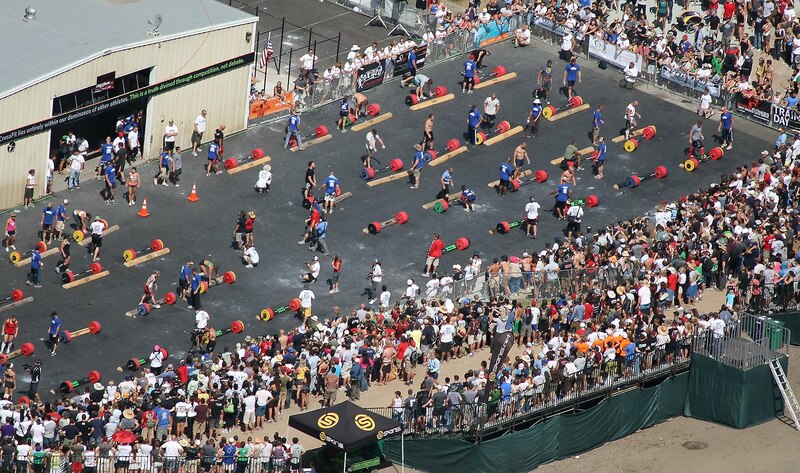 Tune in on the CrossFit Games website for updates. Over the break I was fortunate enough to present a powerlifting seminar at CrossFit Vernon. The session focused on positioning, posturing and accessory exercises to help make big movements even bigger. Thanks to Jeremy Meredith for the opportunity.